do YOU know who provide free follow-ups? is attempting to help all humans to heal themselves, one patient at a time. It cures nothing, it treats nothing, and doesn’t even diagnose anything. What it DOES do is provide the most accurate biofeedback and galvanic skin resistance information available from any machine ever created. This is a primary reason for Dr. Cohen’s use of the Phazx Bodyscan2010. No drugs, no surgery, no invasions, no danger, no side effects. Up to 16,000 substances, toxins, imbalances measured throughout the body. Approximately 72 per second. Timeless, ageless wisdom combined w/ advanced technology. 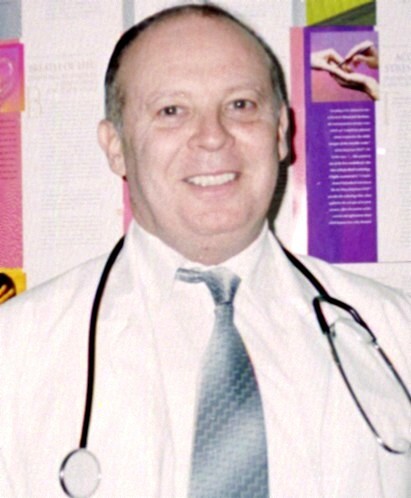 Dr. Cohen is fairly described as America’s Greatest Naturopathic Doctor. results in everyone leaving his office healthier and/or happier. Dr. Cohen finds the problem, and then uses technology and 30+ years of study & application to help you to help yourself. If you care enough about your health to actually get involved in the process rather than leaving decisions to someone who cares more for an expensive lifestyle than for YOUR pain and suffering; if you care enough about your health to show up regularly and get involved, then, yes, Dr. Cohen provides generous free follow-ups to your Bodyscan to provide you with the best information he possesses to help you to help yourself. After all, this is a rare doctor; one who demonstrates that he is dedicated to helping the world to heal, one patient at a time. This is your largest natural healing website. Decide for yourself whether it is your healthiest website.